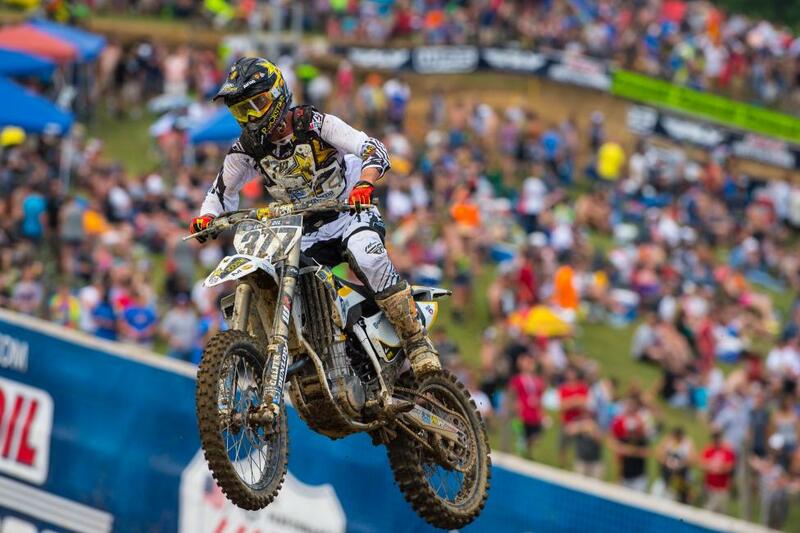 It’s easy to lose sight of how impressive Broc Tickle’s 7.9 average finish through ten motos is. Considering where he typically starts—14.25 average after lap one before High Point—it becomes even more impressive. High Point may have been the turning point. 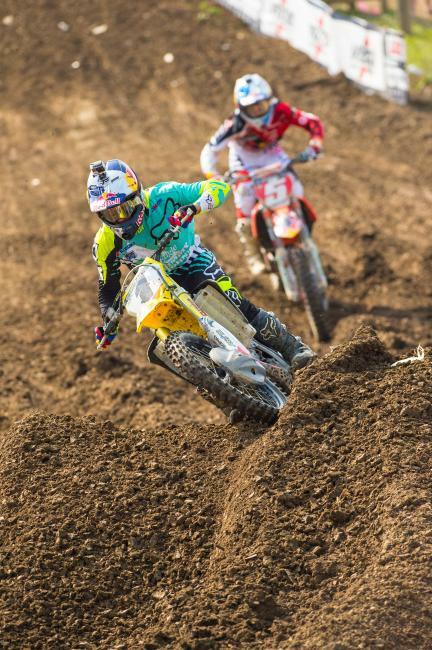 Tickle finally cracked the top ten after the first lap—fifth in moto one; ninth in moto two—but wasn’t able to take advantage of the good start, finishing sixth and eighth, respectively, right around where he’s finished all season.